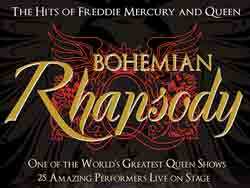 Updated 18th May: Bohemian Rhapsody is a celebration of the music of Freddie Mercury and Queen. 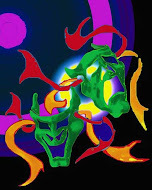 It is a Broadway style production with a cast of 25 performers with an on-stage band. Performing Queen’s classic hits including Bohemian Rhapsody, Killer Queen, We are the Champions, Barcelona and of course We Will Rock You. I know the promoter David King has made a promo video to try and get more backing/dates as I agree it is worth more than a four week tour.